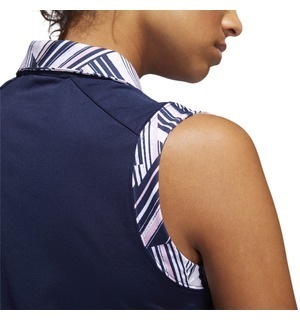 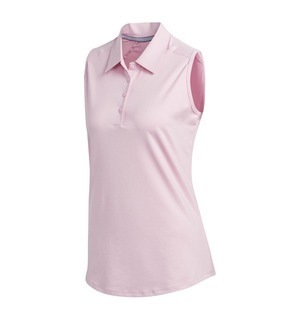 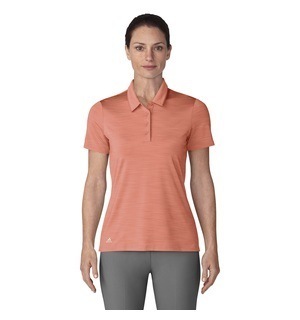 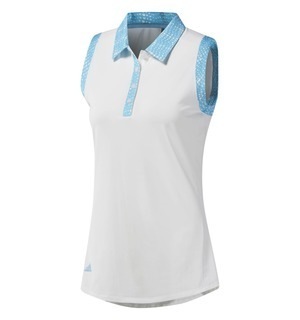 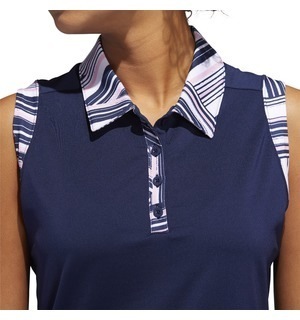 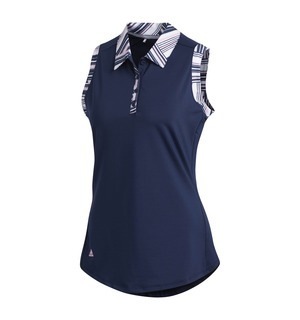 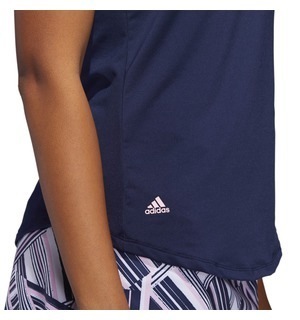 Eye-catching detailing make this adidas sleeveless polo one of the most stylish items of apparel we have ever stocked – this is the must have polo in 2019. 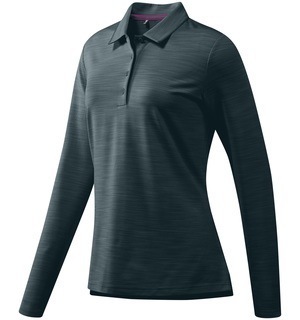 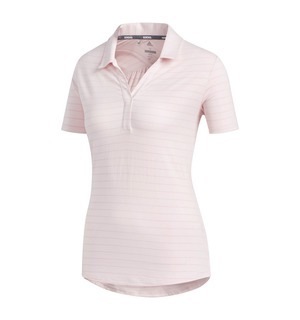 Four-way stretch fabric has this polo is primed for the perfect fit whilst moisture-wicking material keeps you dry in style on and off the course. 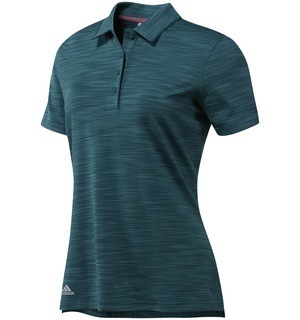 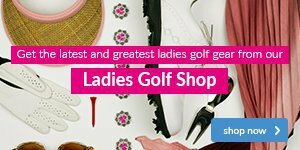 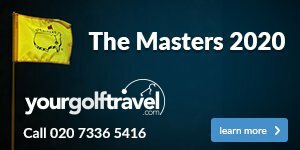 We are sure you will agree this polo will have you golfing in style so why not come down to the shop today and treat yourself to the freshest look in 2019.